East Village encompasses the area to the East of 6th Avenue in Downtown San Diego. At 325 acres, this is downtown’s largest neighborhood. 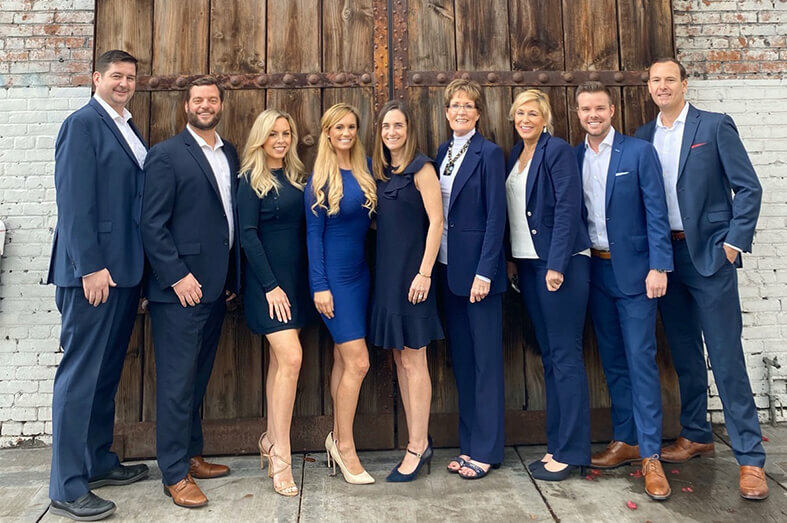 East Village will experience the majority of growth in the coming years, including a number of East Village San Diego condo buildings and significant growth of new office and retail space. 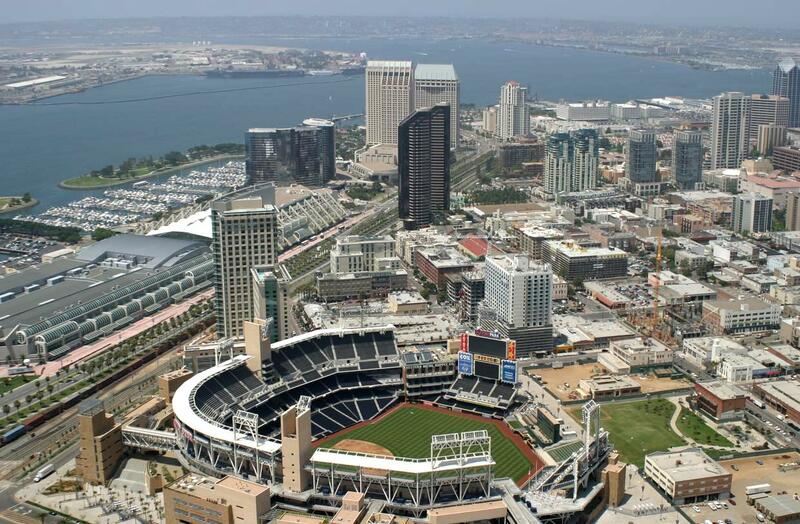 PETCO Park, home of the San Diego Padres, opened in April 2004 and has been a major Catalyst for new development in the surrounding areas. Artist’s lofts, studios, galleries and shops are scattered throughout East Village; even former warehouses have been transformed into charming residential East Village San Diego condos with mixed uses. The neighborhood contains San Diego City College, the New School of Architecture, two high schools, the central police station, and Thomas Jefferson School of Law. The completion of the Harbor Drive Pedestrian Bridge will conclude the 100-year vision of linking two of the region’s best assets—San Diego Bay and Balboa Park. East Village is one of the last areas to be developed by the city because it was the home of the most urban blight and decay. Today, the redevelopment and re-gentrification of this neighborhood has had a lasting impact and there are new businesses, hotels, restaurants and East Village San Diego condos planned which look to be painting a bright future for the Neighborhood. Attractions in East Village include Park at the Park, a picnic area and neighborhood park, the East Village Tavern and Bowl, a number of great restaurants, bars and club, and Downtown’s hottest gym, Fit. 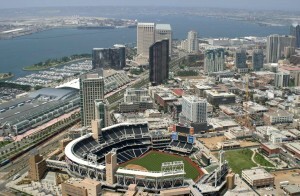 Future developments that have been planned and approved include East Village Square, a 500,000 sq/ft retail, entertainment and office development just north of the ballpark; Campus at the Park, space for technology and office buildings on Park Boulevard; and the Park to Bay Link, a tree-lined promenade linking Balboa Park and San Diego Bay along Twelfth Avenue; 4 new hotels including the west coast’s largest Marriott, a new Main Library, new East Village San Diego Condo projects and numerous public improvements. East Village has a unique urban vibrant culture that is very art centric, hip and young at heart. This center of modern urban development is represented by local artists and is spotted with their unique homes, studios, galleries and shops. Contact us to help you find your East Village San Diego Condo.